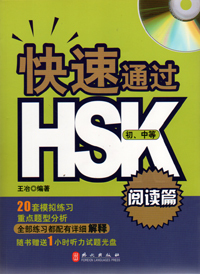 It was primarily designed for adult English speakers who wish to learn Chinese for practical purposes. 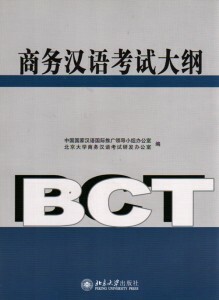 There are ten lessons in this book, each centered on a Chinese speech pattern based on one of the most essential verbs. 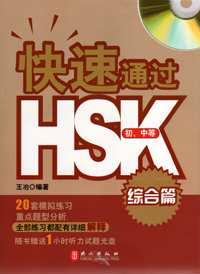 编码： 9781845700003. 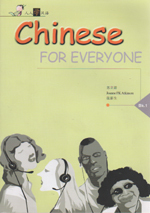 分类： College Mandarin, Language Learning, Self-Learning & Easy-Learning.